For hundreds of years church architects have built their spires as tall as possible to get nearer to God in the heavens. Sometimes church spires are the highest point for miles, dominating rural skylines in otherwise very flat areas like East Anglia. Now, thanks to a UK Governmental and Church of England accord, these heavenly conduits will boost modern digital connectivity in rural areas. Furthermore, church locations at the heart of communities often mean they are very well placed to address connectivity and coverage problems. The government is also open to similar agreements with other faith communities that have similar estates. 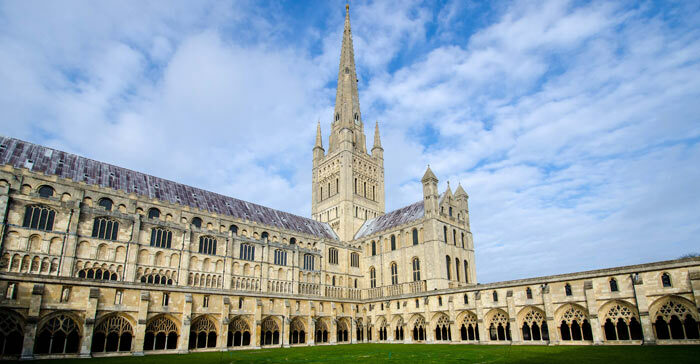 At the time of writing the Dioceses of Chelmsford and Norwich are already supporting the use of church buildings for digital connectivity enhancement. 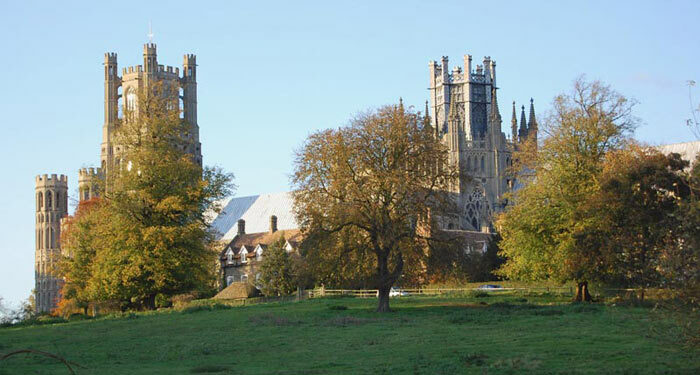 Those who are worried about damage to the historic architecture of the churches are reassured that "clear guidance set out by both the Church and Historic England ensures that any telecoms infrastructure deployed does not impact on the character and architectural or historic significance of churches." With that in mind, it seems like a canny agreement for improving connectivity coverage. I often hear older generations jump straight to grumbling and complaining as soon as they hear about initiatives like this, as if the masts are going to double the size of the spire and cover it in metal! The reality is all the equipment can be very well hidden these days. As long as "does not impact on the character and architectural or historic significance" is observed then I really don't see the problem. I've seen some radio and mobile broadcasting equipment disguised so well I didn't notice it until someone pointed it out to me, even on listed buildings!